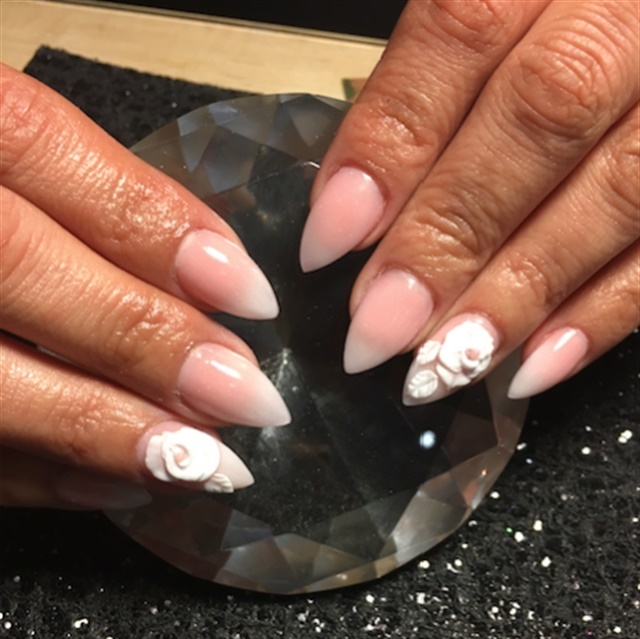 Co-owners Diane Peters Von Royen and Chantel Estrada work and own this nail, waxing, and lash studio in the small town of Cotati, Calif. NailZ & Co. boasts a loyal clientele who come in regularly for gel-polish, nail art, or pedicure services. 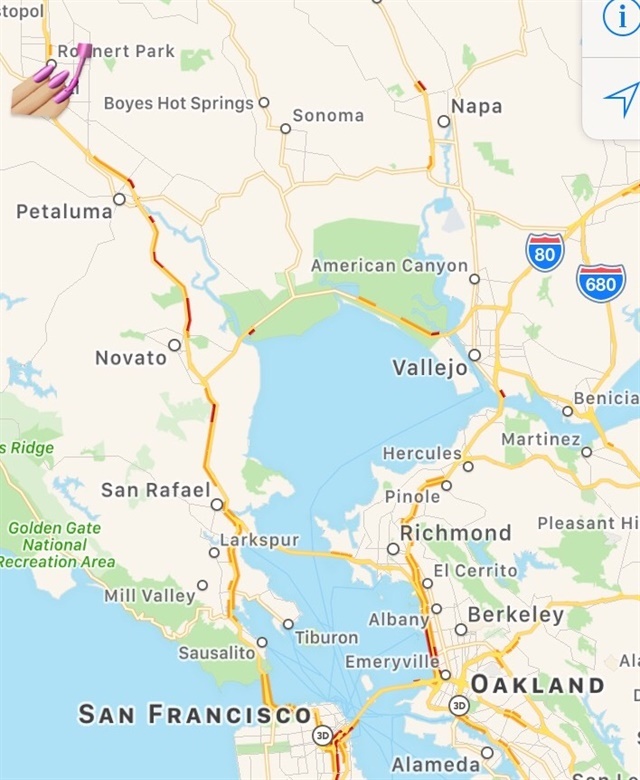 Estrada is the in-house tech who experiments with trends firtst then reports back to the rest of the team for how applicable they are for clients' nails. 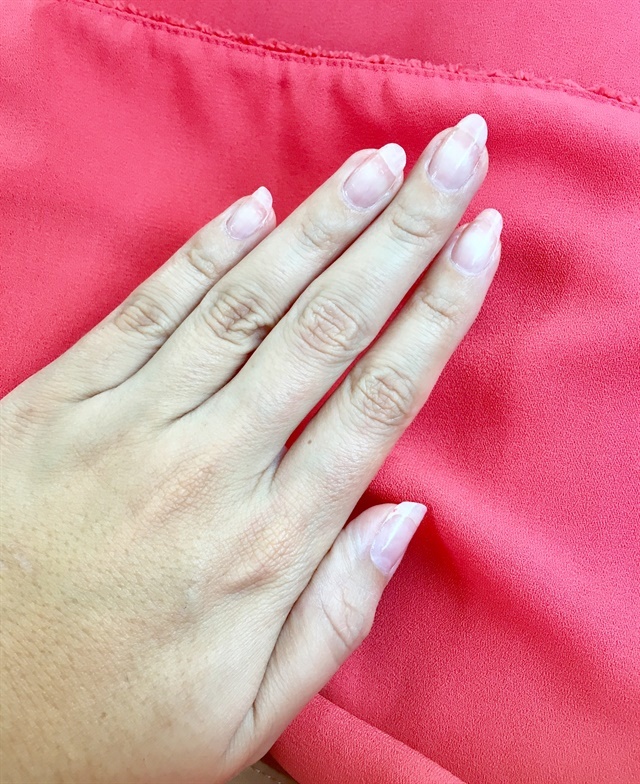 For this appointment, I opted for a gel-polish removal that was done using an e-file (I was wearing hard gel underneath) and soak-off (for my gel-polish color). The result was a manicure with Nail Tek to tide me over until tomorrow's service. Van Royen used a KUPA e-file to help the removal process along. The salon is one of maybe six in the small town, located next to a tap room. Lash services have made the salon good money in recent days. Most clients are regulars. A full offering of many professional brands inclduding Gelish, Caption, OPI, Light Elegance, Essie, and China Glaze can be found in the salon. A branded San Francisco Giants polish is also available for die hard nail art fans.